HomeToday’s Buy To Let Deal Pargeter Street, Walsall, WS2. With Yields Of 6.33%. Today’s Buy To Let Deal Pargeter Street, Walsall, WS2. With Yields Of 6.33%. I’m going to say right up front that the decor here is not to everyone’s taste, however, do not let that stop you from letting it as it is, because the spec is top-notch. Get in there now and arrange a viewing! Plenty of photos to really soak up the presentation of the property. 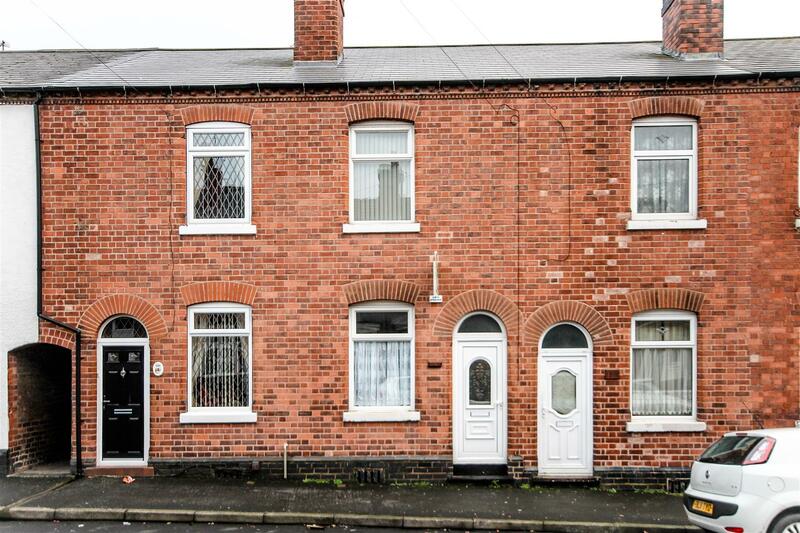 A two bedroom terraced house in the Birchills area of Walsall, WS2, The asking price is £90000 and though there are other properties in the area that go for less, the price is still below average for the area and the specs are not of the same quality. It is marketed as a two/ three bed house as one of the reception rooms is being used as third bedroom and from what I can see it hasn’t been converted and changing it back to a reception room shouldn’t be too much of a hassle. The location is ideal for local schools, healthcare facilities and transport services. There is double glazing, gas central heating and parking is on-road. I would urge a viewing immediately. Based on the current asking price you can expect a rental yield of 6.33% on a pcm of £475.00. Currently on offer with Goodchilds (01922 312 016) click here for the full property details. ← Buy To Let Deal Of The Day Tanacetum Drive, Walsall, WS5 With Yields Of 5.52%.